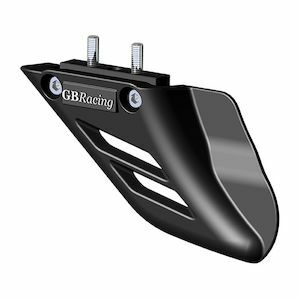 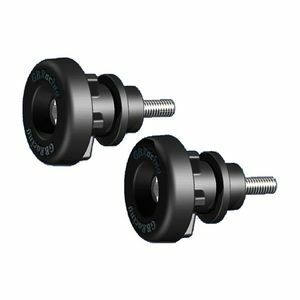 Founded in 2007, GB Racing works in close collaboration with professional riders and race teams to develop the highest possible quality Engine Covers, frame sliders, case guards and sportbike protection. 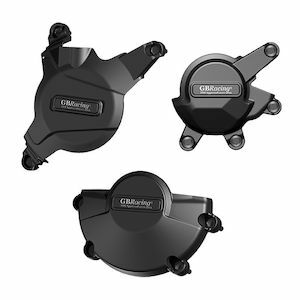 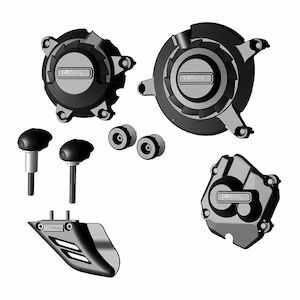 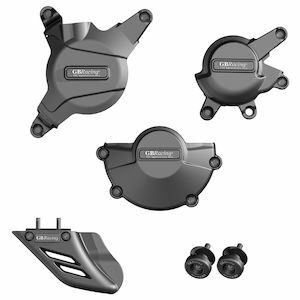 In the company's short life, GP Racing has skyrocketed to the top of the sportbike engine cover market by providing well-designed, strong and capable crash protection for your bike. 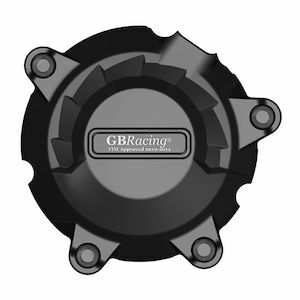 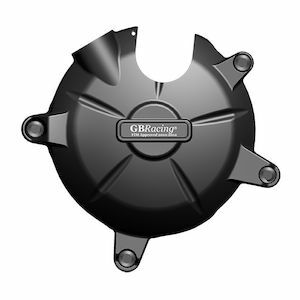 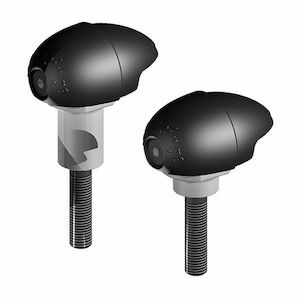 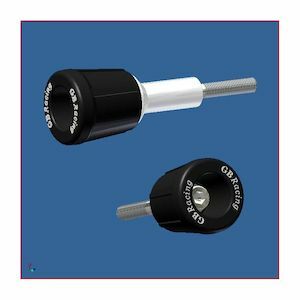 By using 3D CAD design modeling and prototyping, advanced materials and injection molding techniques, GB Racing continues to create a product range on which professionals can count.